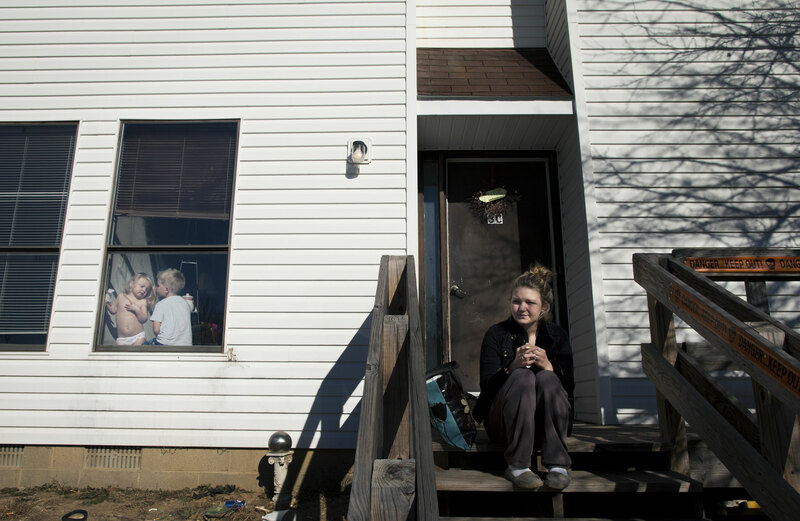 Maggie sat in front of her best friend Amy's house and smoked the morning after the assault, while Kayden and Amy's daughter Olivia, three, played in the window. A few days later, she decided to move to Alaska to be closer with her estranged husband and father of her children. Shane pled guilty to a count of domestic battery, and was given a nine month sentence. He was released in August 2013, five months later, on good behavior.